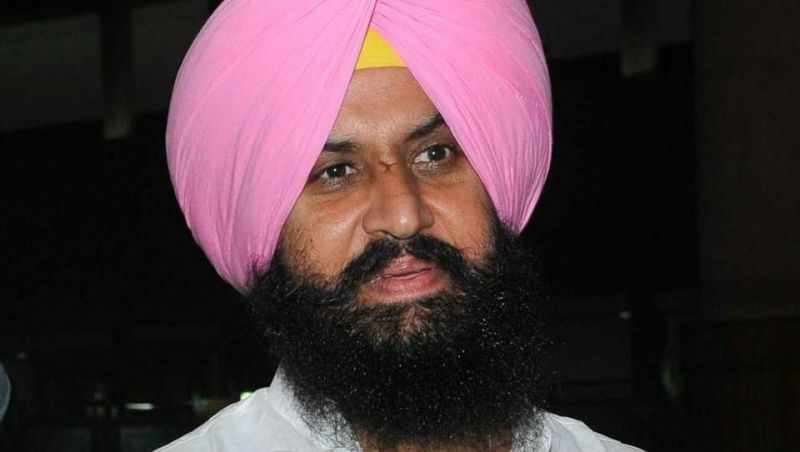 Along with his supporters Simarjit Singh Bains created a disturbance at the Passport Sewa Kendra in Ludhiana so the Regional Passport Office (RPO) has served a show-cause notice on the MLA for withholding some information while getting his passport reissued and has been given a week to reply to the notice. Regional Passport Officer Sibash Kabiraj also said that Simarjit Singh Bains had not disclosed some material information while getting his passport reissued and if he fails to respond, his passport will be cancelled & impounded. 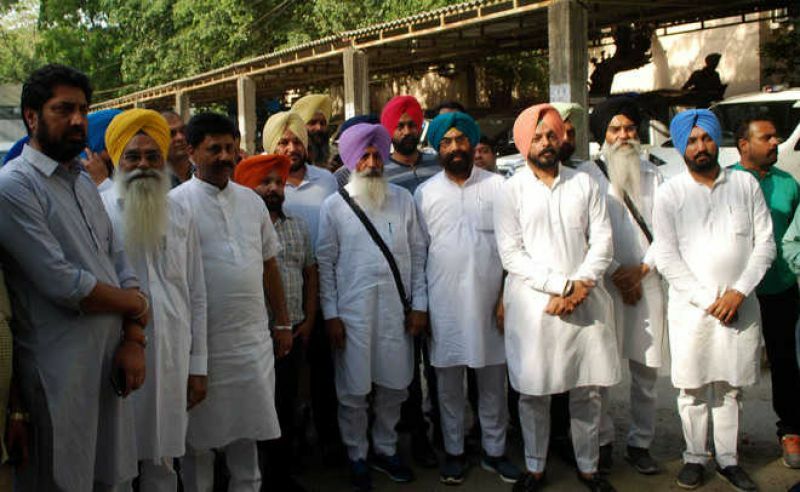 A week ago, passport official said that the MLA had received an order from court to reissue his short validity passport but he misled the passport office by saying that only one criminal case was registered against him while about 6 cases are registered against him because during Assembly elections when Bains submitted affidavit, six criminal cases were pending against him. Simarjit Singh Bains said that he is already in touch with the Ministry of External Affairs and will meet Union Minister Sushma Swaraj also to submit a complaint that on fake documents passports are being issued by the RPO. He also said that he is not afraid of politically motivated FIRs and he will continue to step forward against corruption in government offices.